There is a parking lot adjacent to the building and there is no fee to park and no need to register your car. CEU Information- We have once again been approved to provide CEU’s for nurses, PT’s, PTA’s, OT’s COTA’s and Nursing Home Administrators. To be eligible for CEU’s you must be scanned in before 8:30 am and again following the last session of the day. Unfortunately those arriving after this time and/or leaving before the end of the last session will not be granted CEU’s. A certificate of attendance without contact hours will be provided. Early Bird Registration Rates Extended! 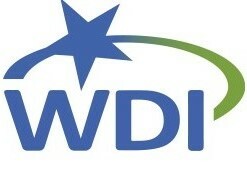 Early Bird Registration Rates are being extended until March 11th. Registration fees are $175 until March 11th. After this date fees will be increased to $225. Seating is limited in each track. If the track you are interested is sold out, please register for another track. Similar scenarios and equipment will be discussed in each track. 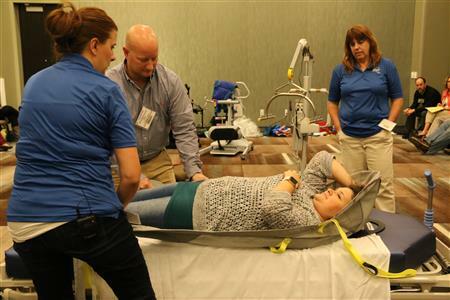 The Northeast Multistate Division has approved 5 continuing education hours for attendance at the 11th Annual Safe Patient Handling Conference. Early bird registration ends February 25th. Seating is limited. 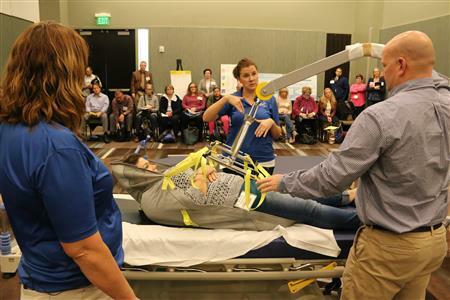 Conference information including registration links are located under 11th Annual Safe Patient Handling tab above. Maureen Cox presents Blanca Gonzalez-Parker with the NYS Zero Lift Task Force's 2018 Advocacy Award. Blanca is a Program Associate for NYS & CSEA Partnership for Education and Training. Blanca is a member of conference planning committee of the Zero Lift Task Force and has served as a liaison between the conference committee and the Governor’s Office of Employee Relations. She helps pave the way for conference attendance for New York State PEF and CSEA members. This has enabled information to flow that allows the paperwork necessary for conference attendance to be developed and completed timely and getting funds available. Blanca is a nurse by training and brings that insight to the planning process as a voice for the daily struggles faced. She has made herself available to assist the conference for any duty needed. Blanca is a shining example of the soft persistent voice that advocates for what is needed. 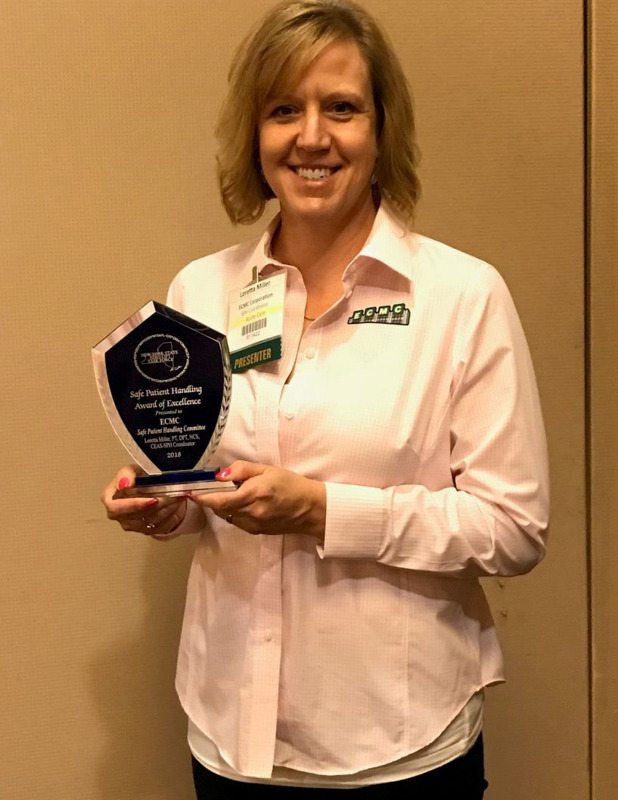 Allison Dodge, Nurse Administrator from Upstate University Hospital nominated all of the Safe Patient Handling coaches at Upstate Hospital, many of which attended the 10 Annual Safe Patient Handling Conference. “We have a great group of staff coming to the conference, either for the first time, or have been a couple of times. I have so many wonderful coaches to nominate I don't know where to start, but have to say all of them in their own way go above and beyond for staff and patient safety!! We all face challenges every day, but as a group we keep working together to get a task completed or at least come up with the best solution at that time. I can say in this role the SPH coaches are my ears and eyes of the hospital and carry the team spirit even when I am not here. Everyone comes with passion, new ideas, and growing opportunities to keep this program going. We can only continue to grow as a team! " 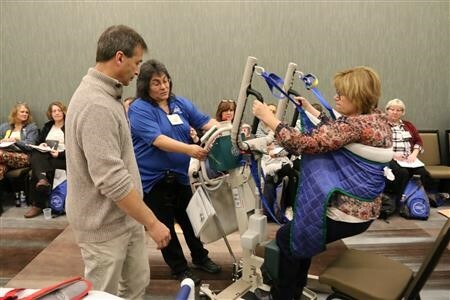 The Safe Patient Handling (SPH) Program at Erie County Medical Center came about as a slow but steady process over many years. The beginning stages came about in 2007 when a Minimal Lift Program was implemented, with an investment in a handful of floor lifts and pilot programs for selected nursing units. 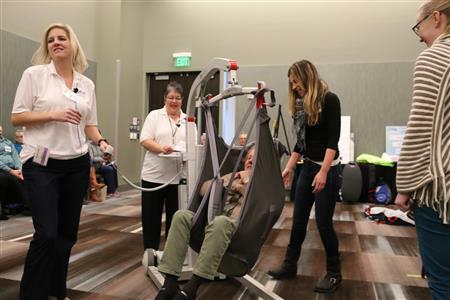 The Minimal Lift Program was sustained over the years as part of the Ergonomics Committee, with occasional opportunities to grow in some of the clinics that needed ceiling lifts or an ergonomic assessment. By 2016, with the growing SPH regulations from New York State, the need to develop a more formal program was evident. ECMC hired Loretta Miller, PT, DPT, NCS, CEAS as ECMC's first Safe Patient Handling Coordinator. Working with Ergonomic Committee members, she was able to build a SPH Committee and start in depth needs assessments for the entire campus. She developed formal policies and procedures in line with the NYS regulations, implemented training for new hires and SPH Champions, and made recommendations for new SPH equipment.